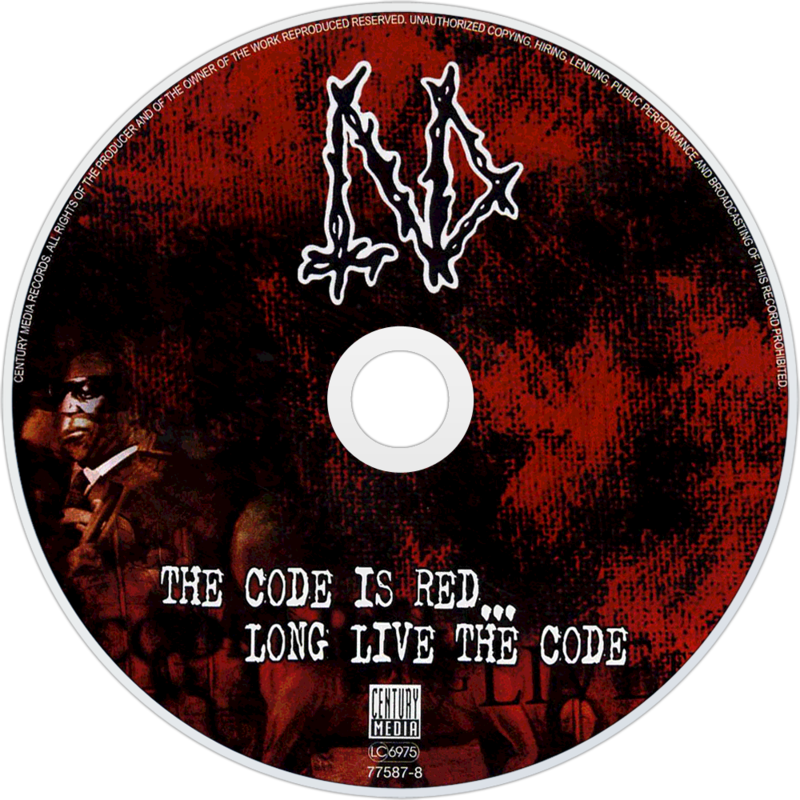 The Code Is Red...Long Live the Code is Napalm Death's twelfth studio album. 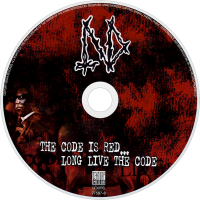 It was released in 2005. A music video for "Silence is Deafening," directed by Roger Johansson, was released later that year.